Are Pinterest Ads Right For You? There’s a whole load of different social media platforms out there, each one with its strengths, and particular demographics. 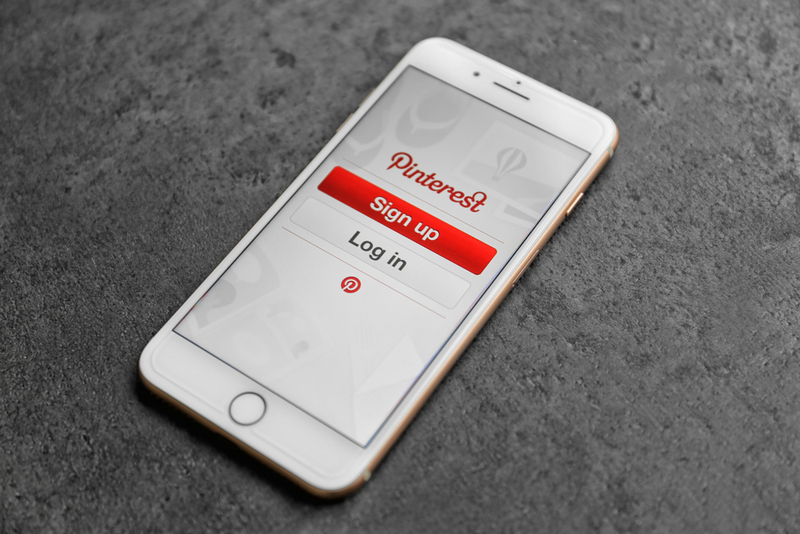 Another of the more popular platforms is Pinterest, with its business-friendly Pinterest Ads. But can this social platform work for you? The answer to that depends on you and your business goals. Pinterest’s method of operation differs a lot from Facebook and Twitter. It acts like a “cork board” or “bulletin board” for users, allowing them to take images and “pin them” to create a collage of images based on their interests. So Pinterest “boards” can be full of photos of food, or furnishing, clothing, or science-fiction/fantasy imagery. Pinterest ads work by using an auction system tied around “promoted pins.” If you want to have your advertising distributed to Pinterest users, you first fill out the forms for creating an ad, that state your goals. Once you’re ready to go, you must now place a bid on a promoted pin placement. If you’re the highest bidder, you get that pin. If you have a promoted pin, this can come up in one of two ways. The first is that your ad will now be given prominence and come up in images that are relevant to your categories when people are browsing through Pinterest. The other is that your ad is given priority when people are doing specific searches on Pinterest for something. In both cases, the fact that you are given higher prominence and visibility means that your chances of being seen and getting interested new customers is much higher. 70% of the people who have Pinterest accounts are women, so if your product or service is ideal for the female demographic, you really want to be here! Start thinking about how you can make the most of Pinterest!